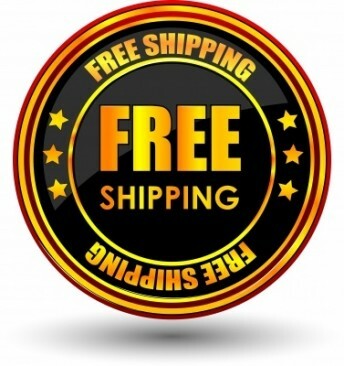 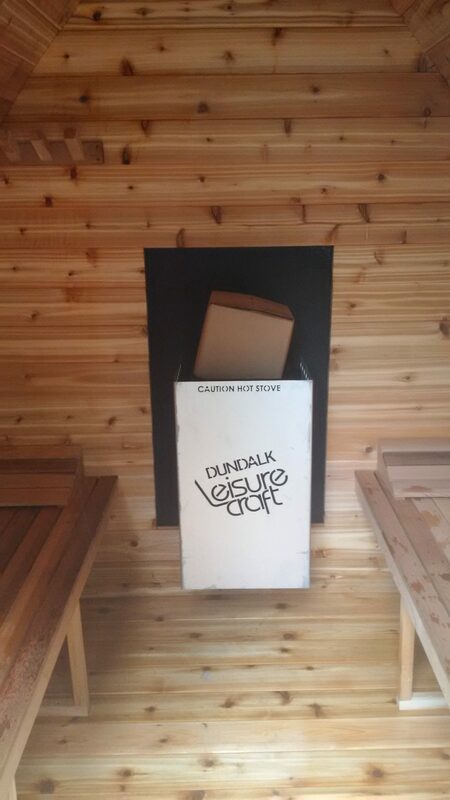 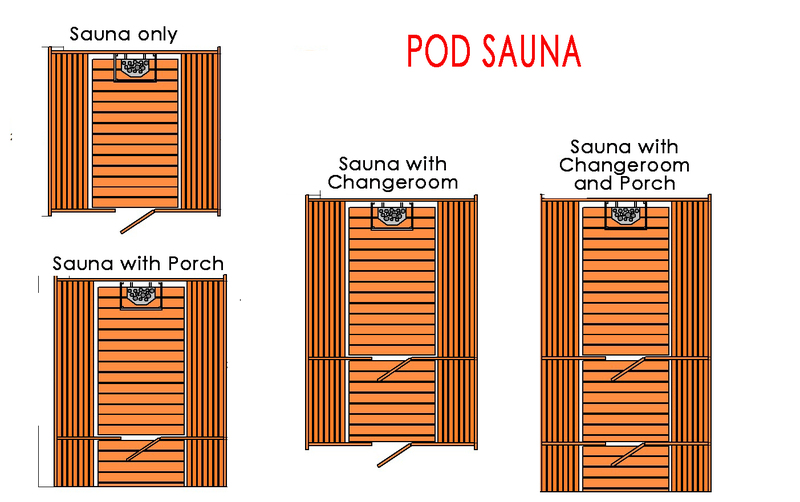 Would you like a POD shaped back window (Electric heater only)? 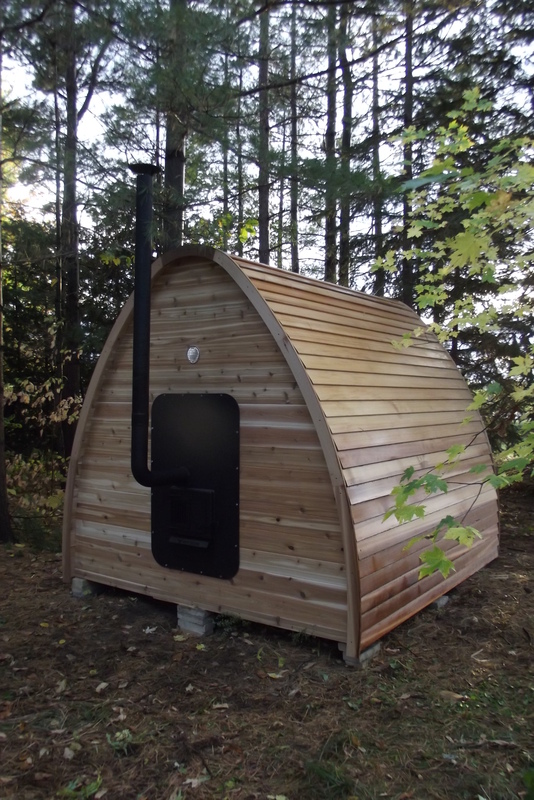 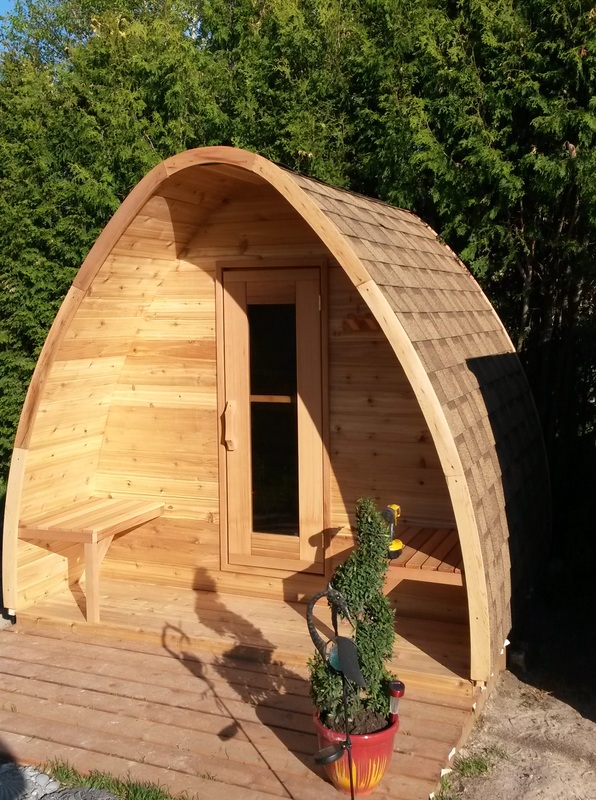 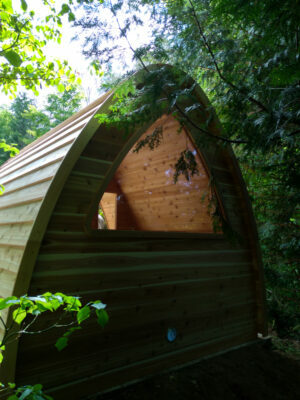 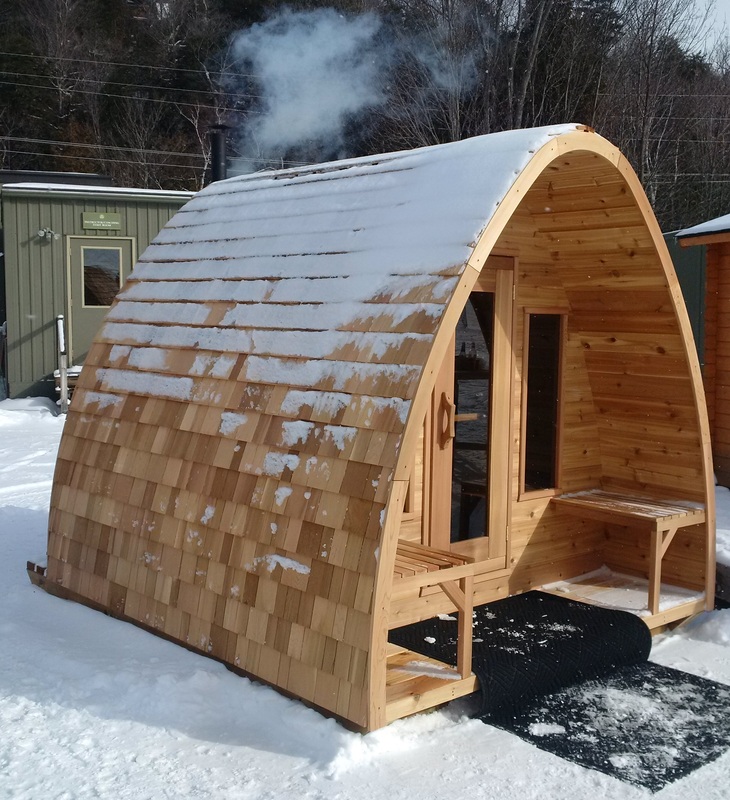 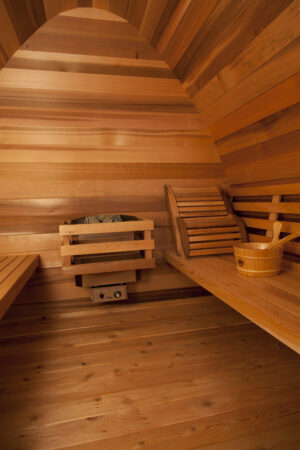 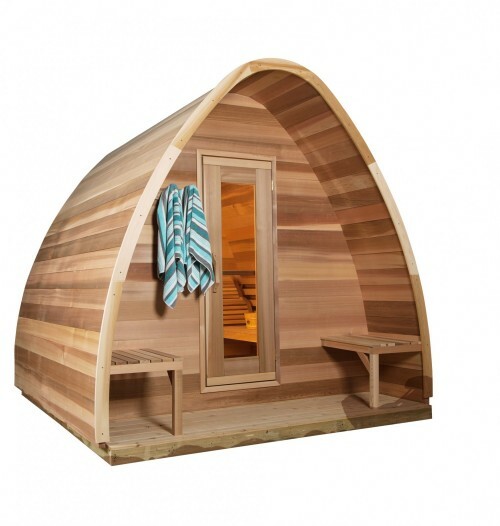 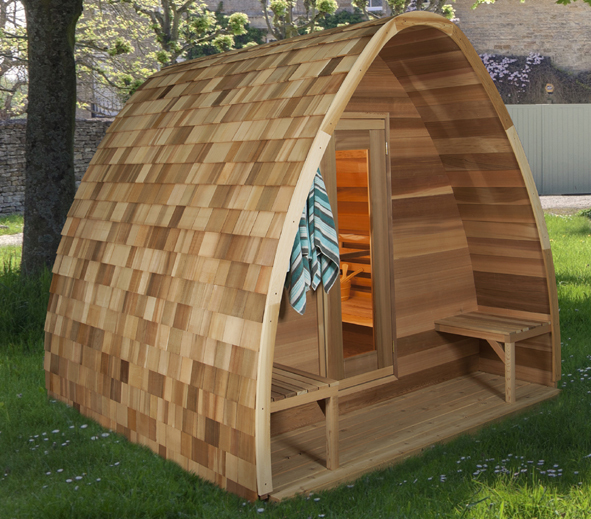 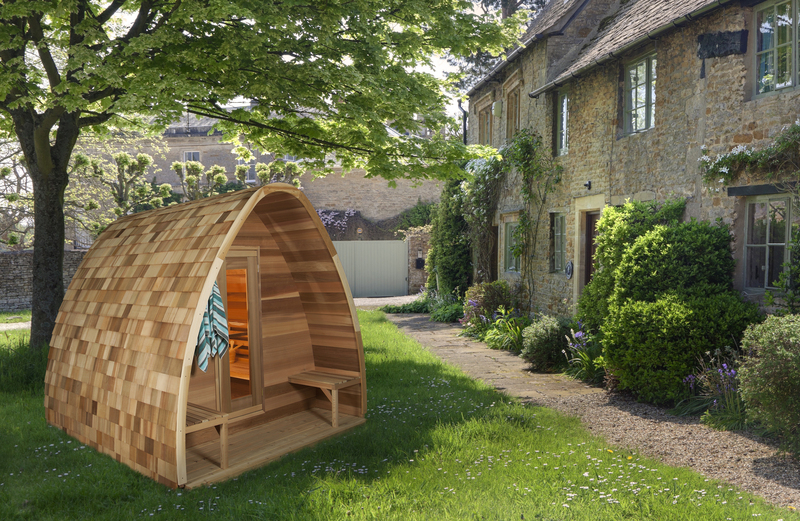 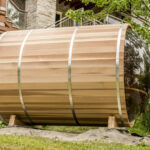 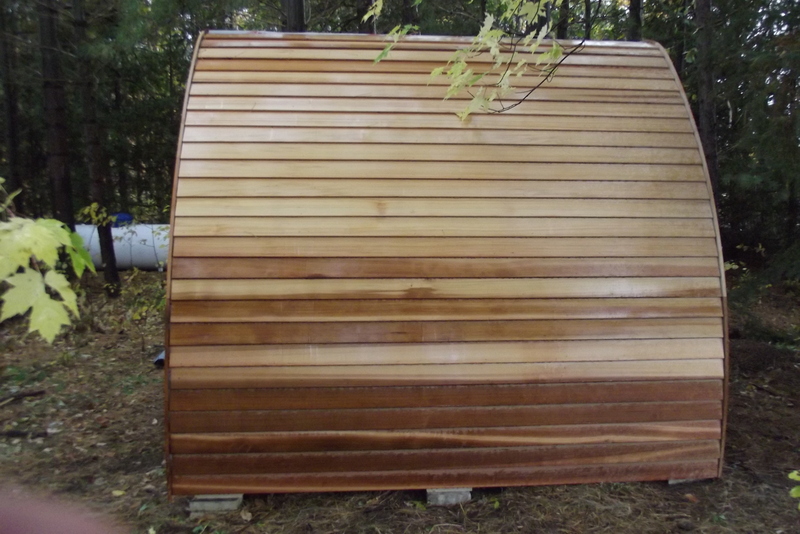 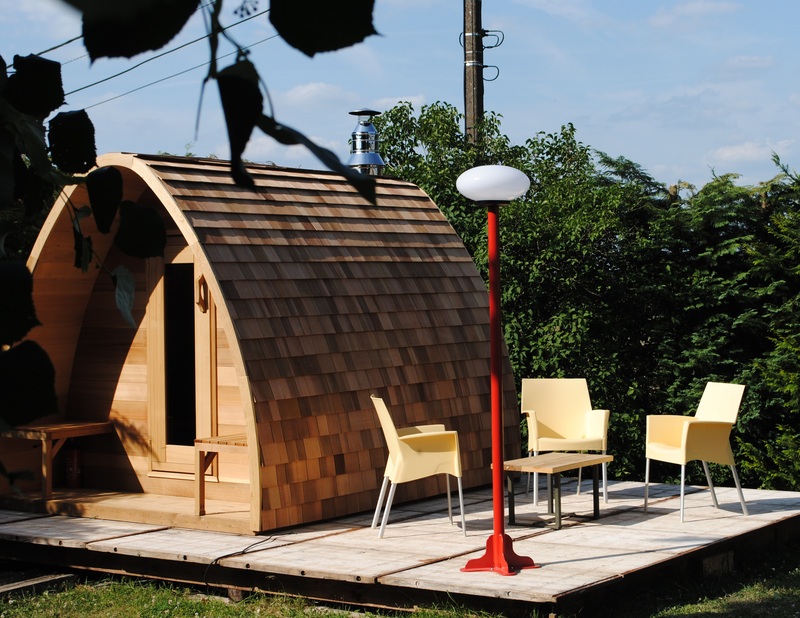 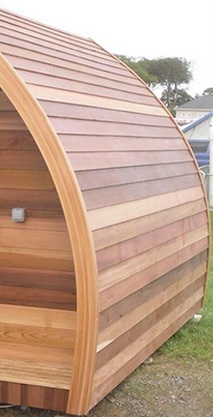 These organic rain-drop shaped outdoor saunas are a huge hit in Canada. 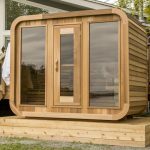 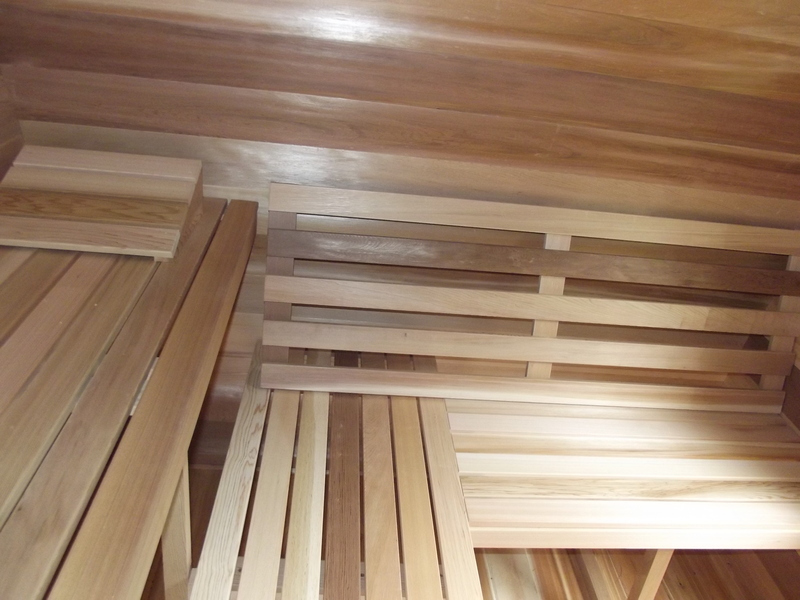 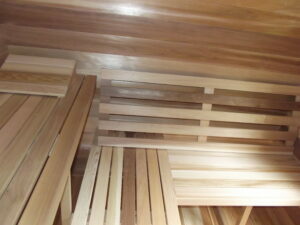 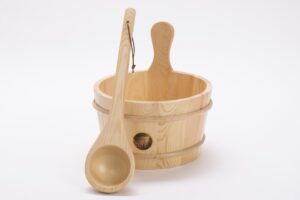 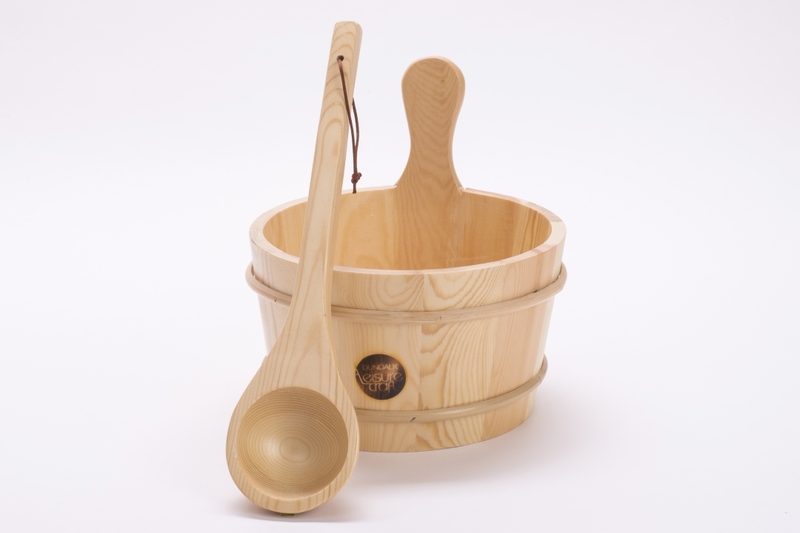 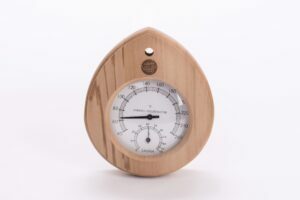 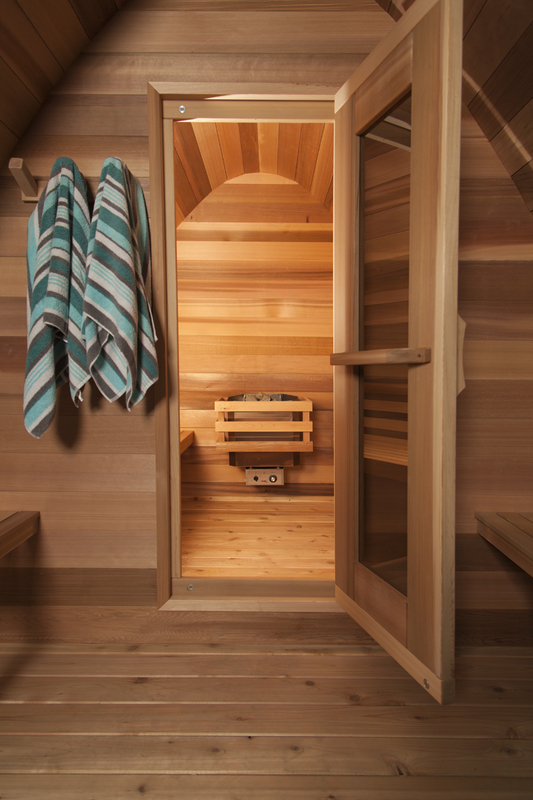 The extra head-space and wonderful design comes in various sizes and in both Clear Western Red Cedar and Knotty Red Cedar.